The happiest places on Earth are about to go to a galaxy far, far away. 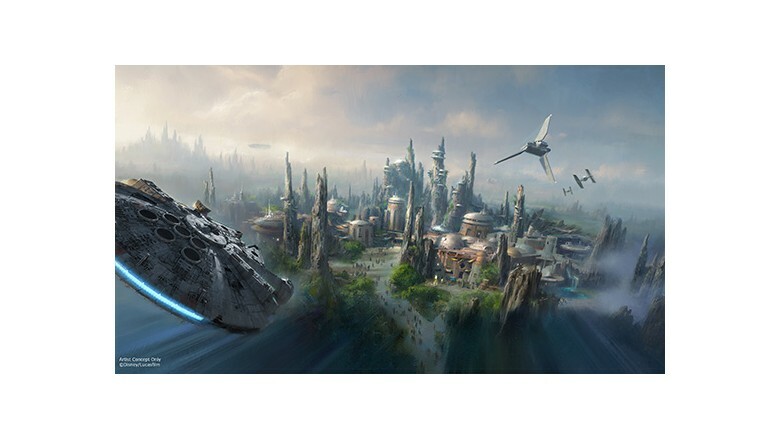 Walt Disney Company announced last week the creation of two massive “Star Wars” expansions at both its Disneyland and Walt Disney World resorts. The company’s CEO, Bob Iger, revealed the plans at Disney’s D23 Expo saying that the themed-land expansions, at 14-acres each, will be Disney’s largest ever. 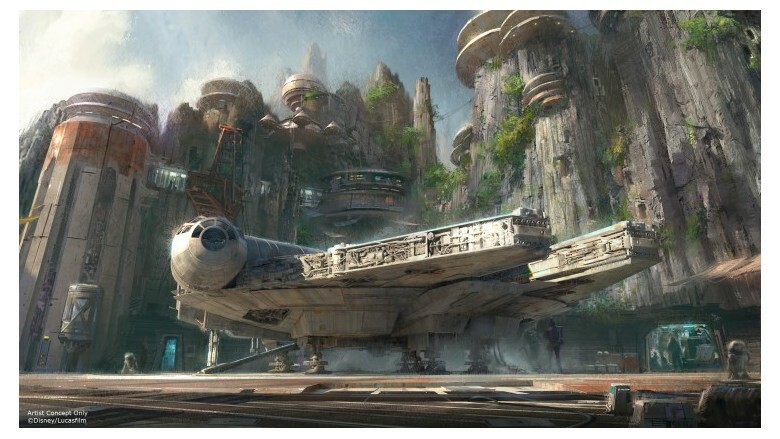 The new “Star Wars” lands will be incorporated into the Disneyland park in Anaheim, California and Walt Disney World’s Hollywood Studios in Orlando, Florida. The long-rumored expansion will allow “Star Wars” fans to be treated to main attractions like the chance to participate in an epic battle between the First Order and the Resistance and to take control of Han Solo’s iconic ship, the Millennium Falcon, on a special secret mission. The company did not say when the announced expansions would be open to the public. But that wasn’t the only “Star Wars” news Disney had for fans last week. The House of Mouse also announced that the “Jurassic World” director, Colin Trevorrow, will direct “Star Wars: Episode IX” in 2019. This film will follow after J.J. Abrams’ “Star Wars: The Force Awakens” in December and Rian Johnson’s “Star Wars: Episode VIII” in 2017 and will conclude the new trilogy. Trevorrow’s dinosaur-run-amok blockbuster opened to $208.8 million in June — the largest opening weekend in U.S. box office history. “We will do this by channeling something George Lucas instilled in all of us: boundless creativity, pure invention and hope,” Trevorrow said.